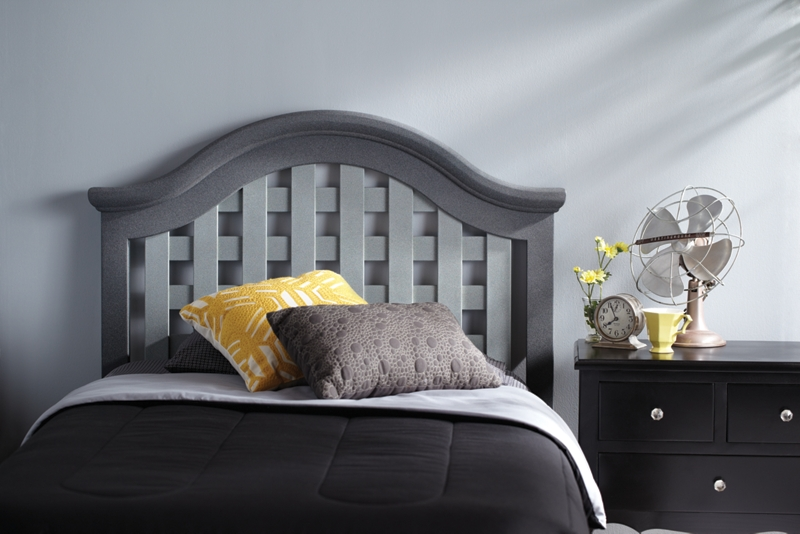 Add a new look to your bedroom décor with this Fine Stone Headboard project. View additional Furniture spray paint projects from Krylon®. Set up a spray area by covering work area with a drop cloth. Make sure it is a well-ventilated area. Prep surface by sanding any rough areas, if necessary. Wipe down surface to remove dust and particles on the surface.